How are the kids enjoying the bleakness and violence? I would suspect they rather enjoy it. 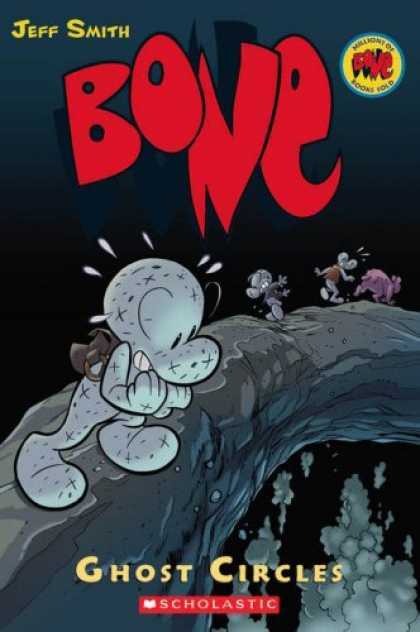 John, as you know I have finished all of the books in the Bone series, and I too noticed that as the end got near there was more violence, but as a kid, I wasn't that bad... there is far worst stuff out there.